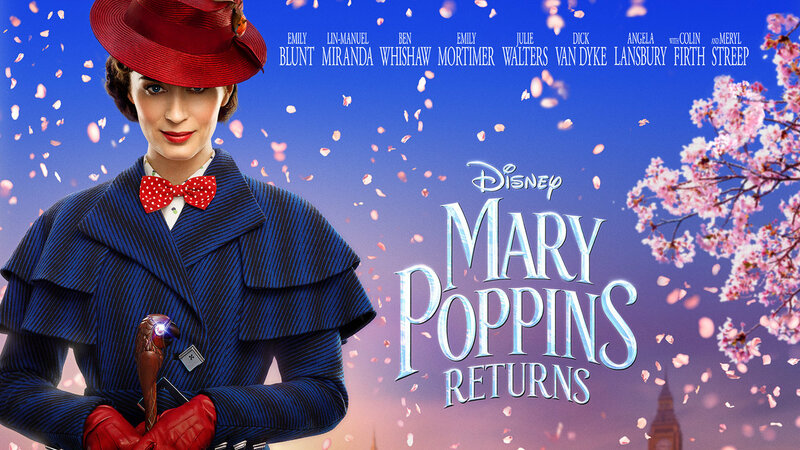 Tickets have just gone on sale for the European premiere of Mary Poppins Returns at the Royal Albert Hall on Wednesday 12 December at 7:15 pm in support of the BAFTA Capital Campaign. At this star studded event you will walk the red carpet into the Royal Albert Hall and join the cast, film-makers and celebrity guests at one of the most hotly anticipated events of the festive season. 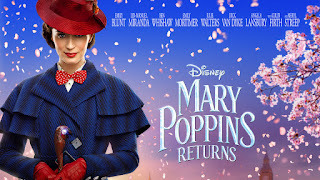 Mary Poppins Returns stars Emily Blunt as the practically-perfect nanny with unique magical skills who can turn any ordinary task into an unforgettable, fantastic adventure. The amazing cast also includes Lin Manuel Miranda, Emily Mortimer, Ben Whishaw, Meryl Streep, Colin Firth, Lixie Davies, Joel Dawson and Nathanael Saleh and is directed by Rob Marshall.